The program, called “STL Youth Jobs,” is being funded through corporate and private donations. Slay says the jobs initiative came out of the city’s task force on youth violence prevention. The program will also provide financial literacy and support programs throughout the year. Businesses or individuals interested in contributing should contact the Mayor’s office, or visit STLyouthjobs.org/donate. 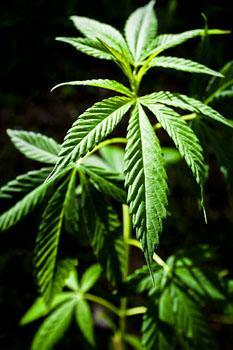 Possession of small amounts of marijuana would, under some circumstances be handled by city prosecutors under legislation sent to Mayor Francis Slay today. Under Ald. Shane Cohn's legislation, first and second-time offenders carrying less than 35 grams of pot would automatically receive a citation and face a maximum $500 fine. It would not apply to those with recent felony convictions, with two or more misdemeanor possession convictions, or if the marijuana possession is part of another crime. 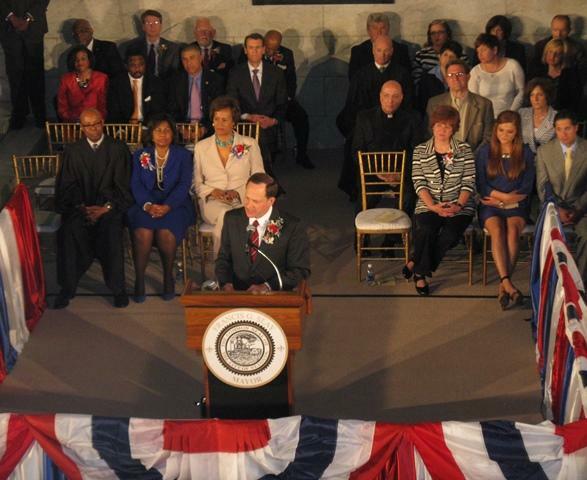 The St. Louis Board of Aldermen will resume discussions next week of the city’s budget for the upcoming fiscal year. 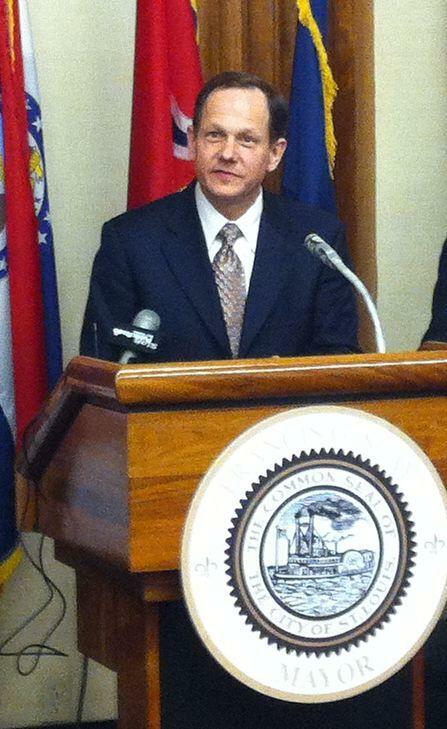 The budget presented to the board by Mayor Francis Slay totals $985 million. Among the cuts to the budget that Slay is proposing includes essentially eliminating the city’s cable TV channel, known as STL-TV. The cut was rejected by the board of estimate and apportionment, but Slay says he remains confident that the Board of Aldermen will see that STL-TV is a luxury the city can’t afford.